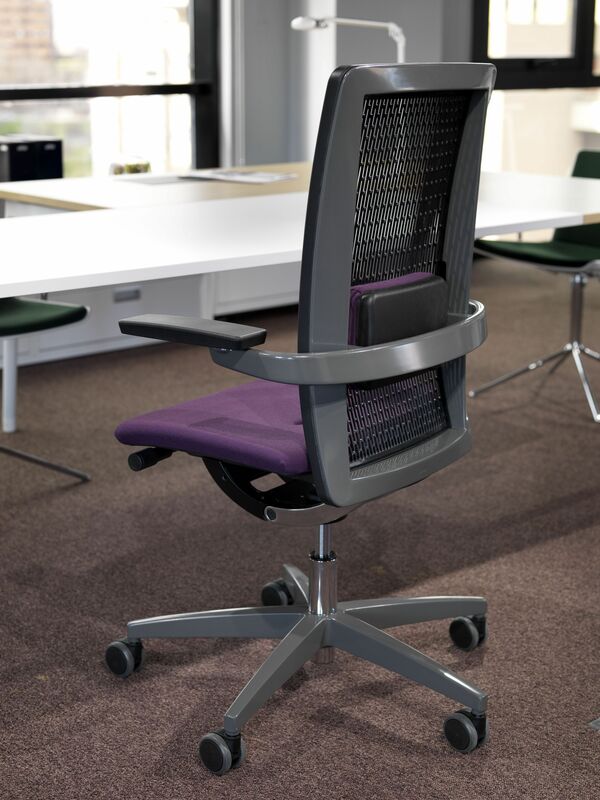 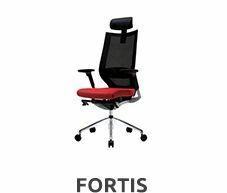 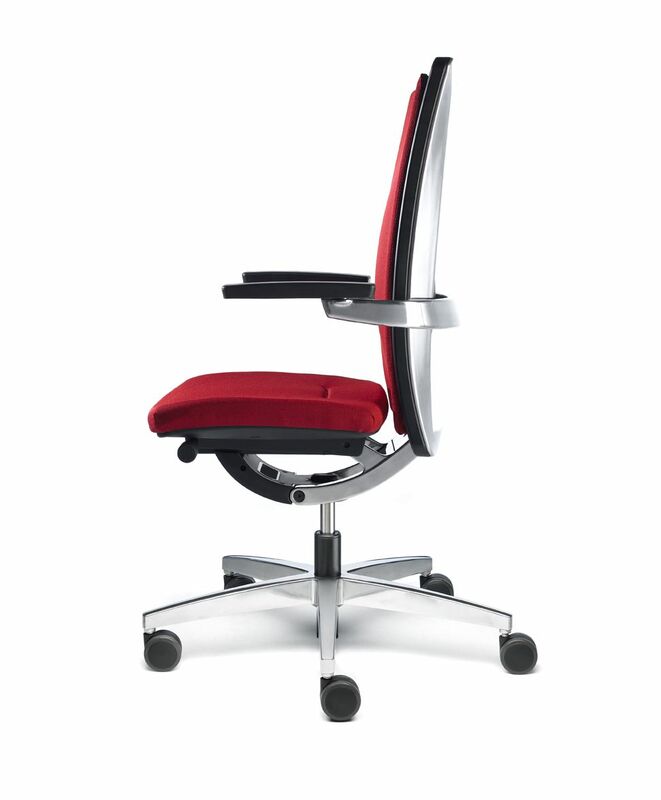 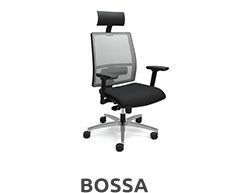 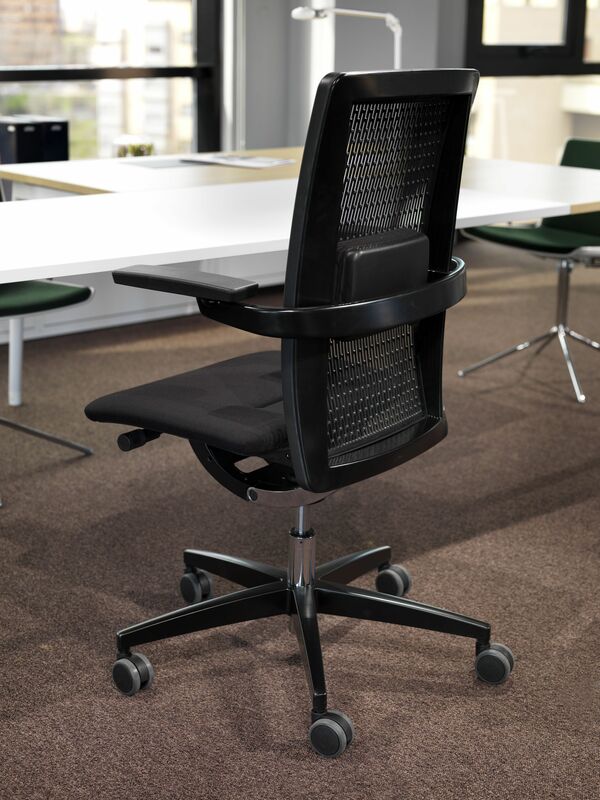 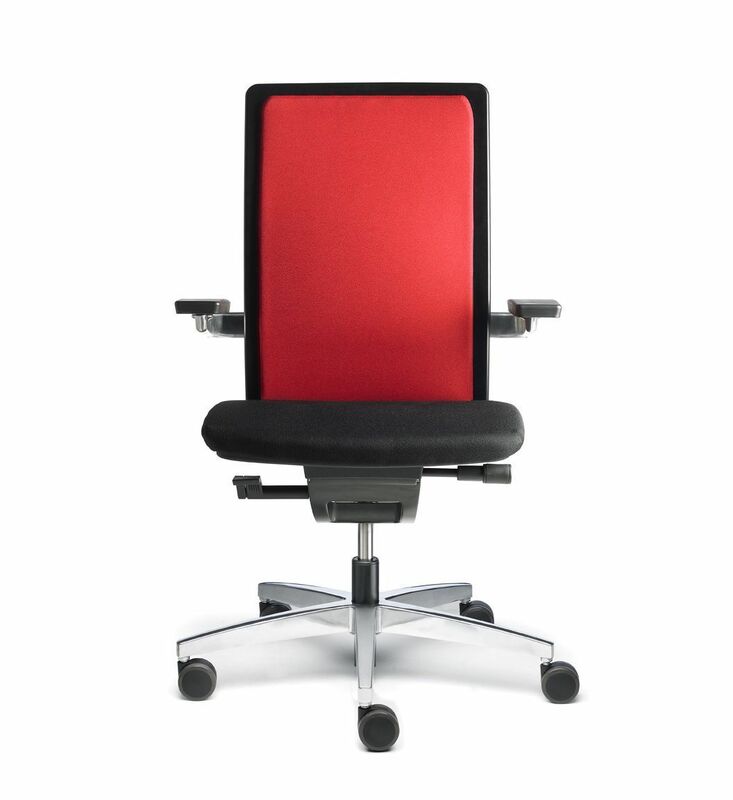 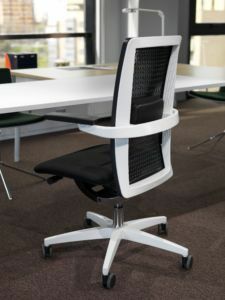 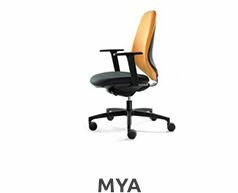 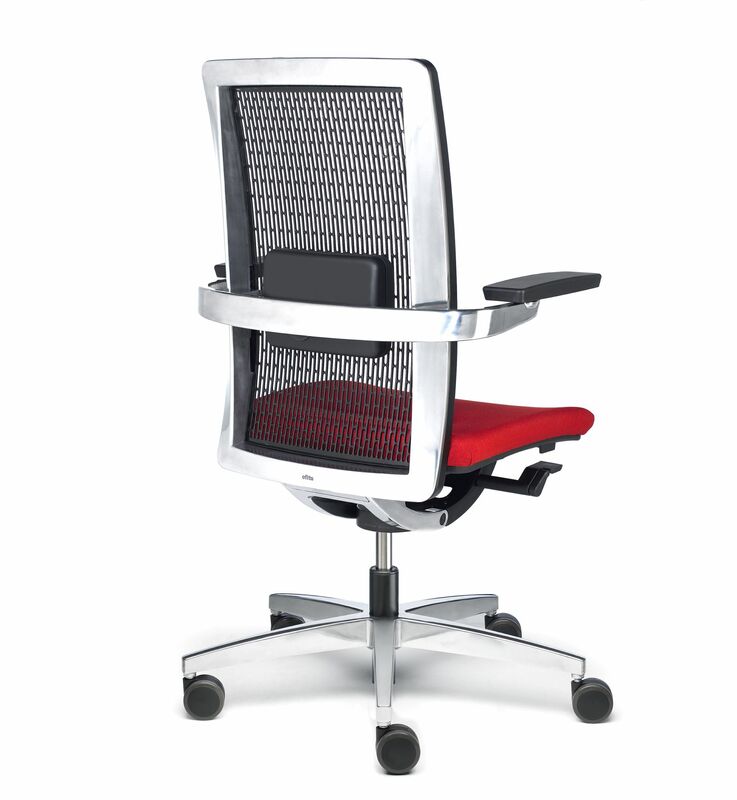 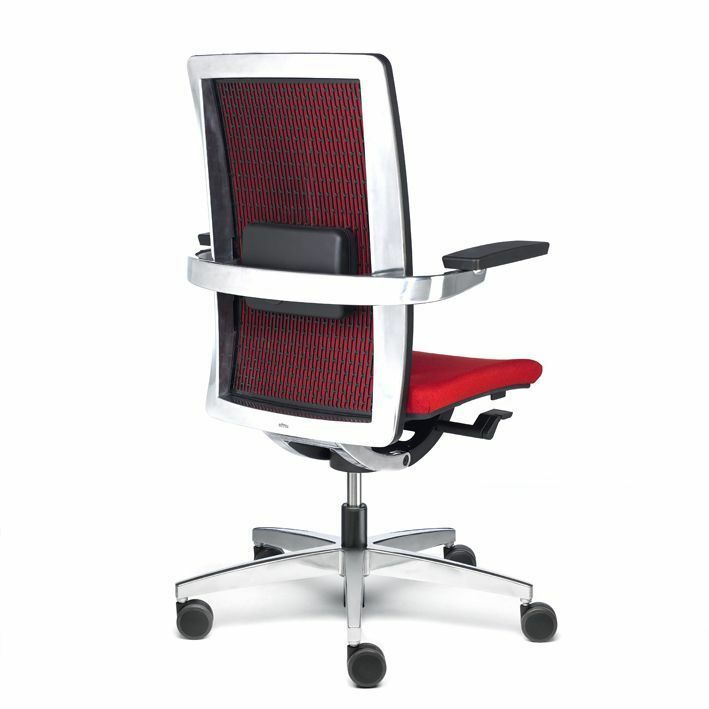 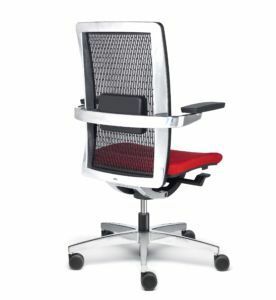 A striking and lightweight office chair, without being pretentious and fragile. 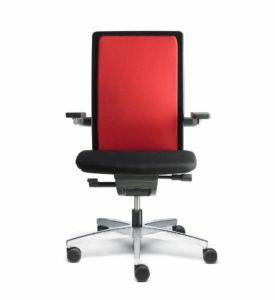 Isao Hosoe has designed a chair for the comfort of different spaces, from meeting and waiting rooms, to operational and executive spaces. 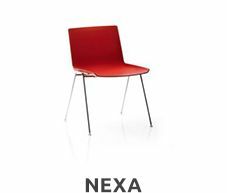 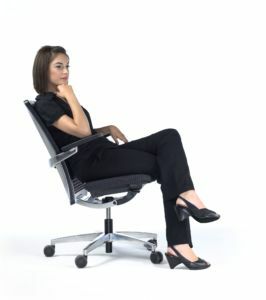 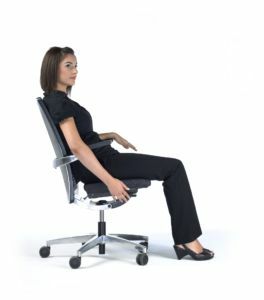 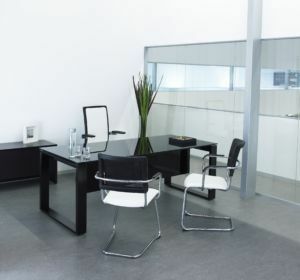 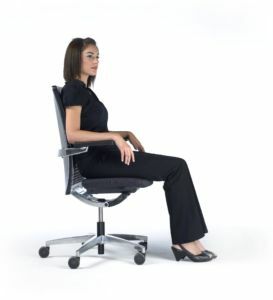 There is a chair model for visitors or confidants that is just as comfortable as the operational ones and matching their aesthetics. 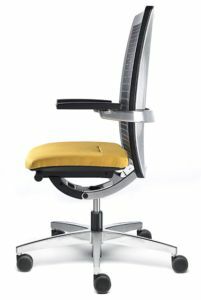 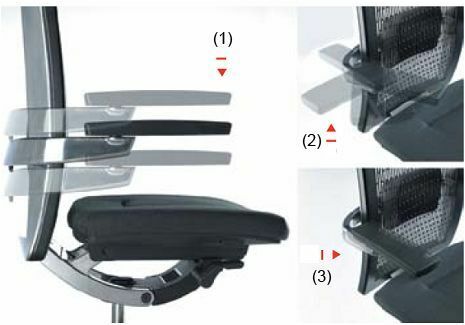 And two models on which both the seat and the backrest can be upholstered.